ASDA Superstore hasn't added an introduction yet. 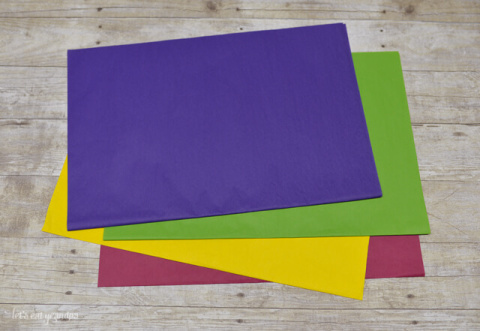 George Home Yellow, Red, Pink, Purple & Blue Tissue Paper - £1.25! 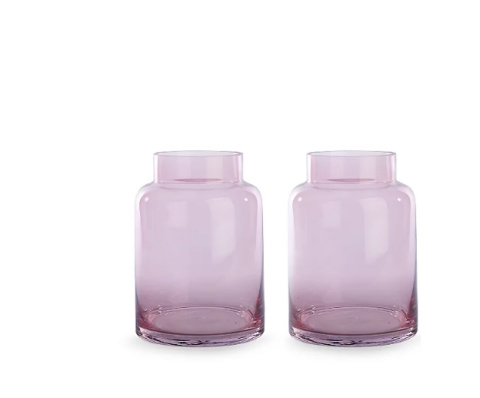 Pink Apothecary Vases 2 Pack - £12.00! 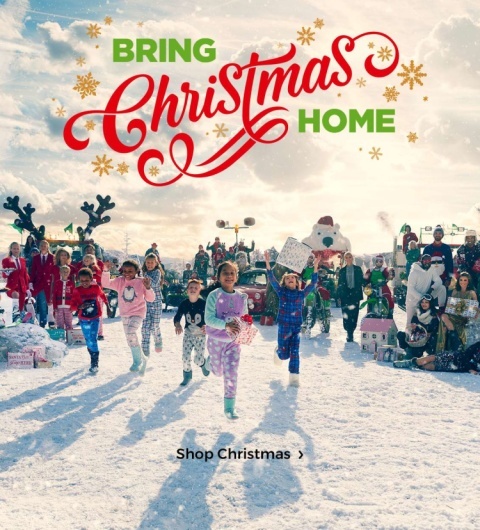 BRING CHRISTMAS HOME - DELIVERY SLOTS FOR CHRISTMAS! 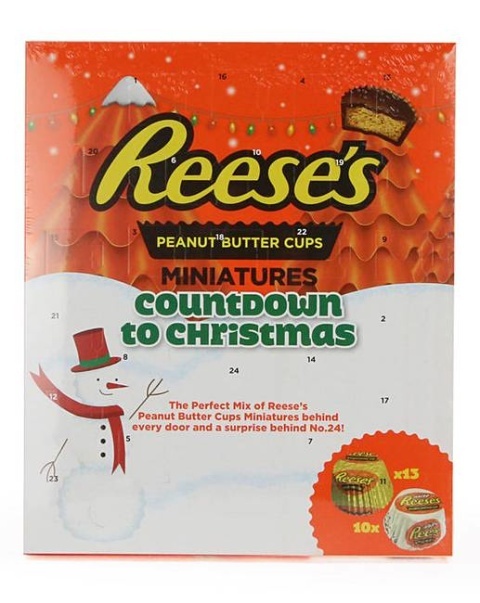 NEW - Reese's Peanut Butter Cups Miniatures Countdown to Christmas Advent Calendar, £5.00! 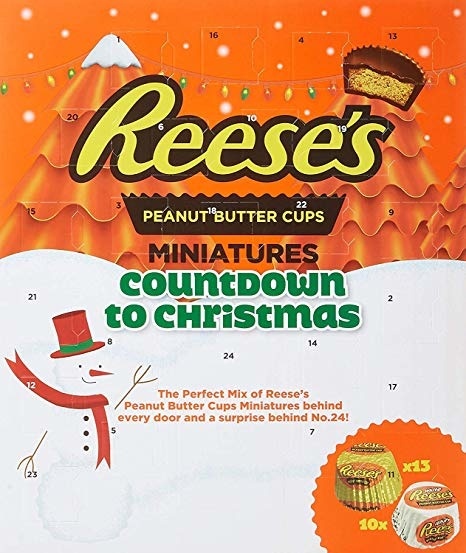 NEW - Reese's Peanut Butter Cups Miniatures Countdown to Christmas Advent Calendar: £5.00! 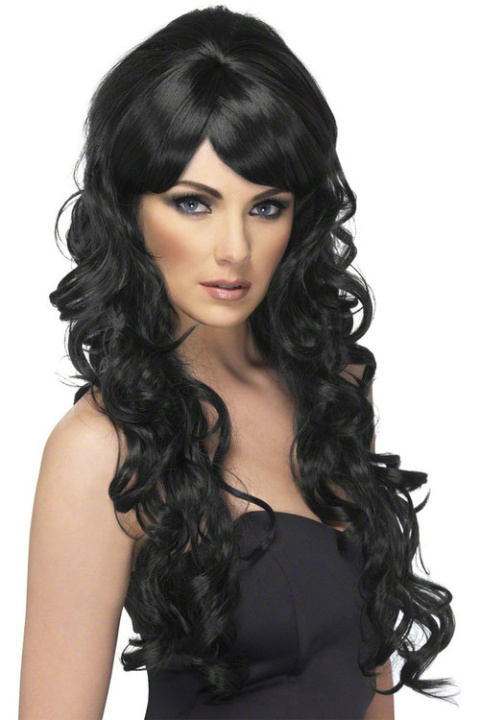 HALLOWEEN - George Adult Curly Hair Wig £4.00! 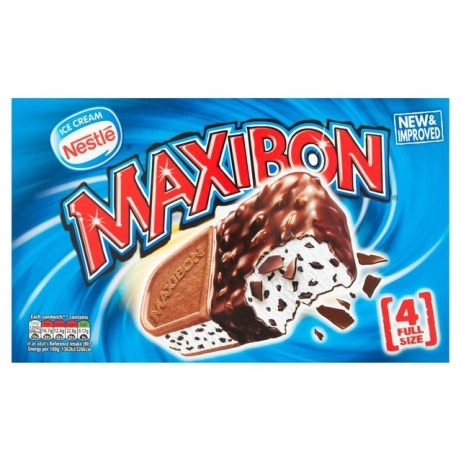 Pick up our bestselling Nestle Maxibon 4 Ice Cream Sandwich for just £4.00! Why go outside to do your shop? 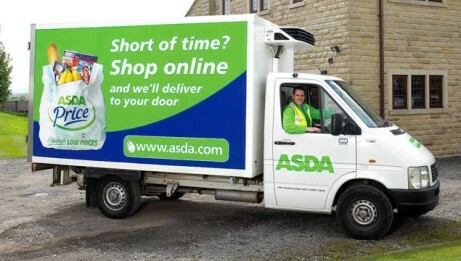 We will deliver it to your door for just £1! 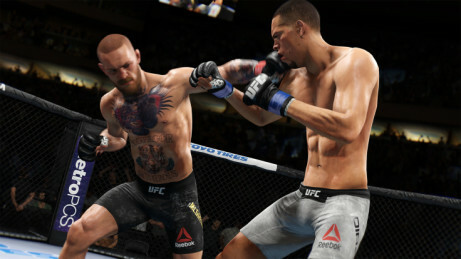 PS4 Gaming: UFC 3 just £49.99! 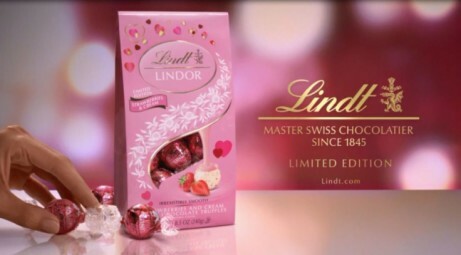 Mothers Day Gifts: Lindt Lindor Limited Edition Strawberries & Cream £6.00!